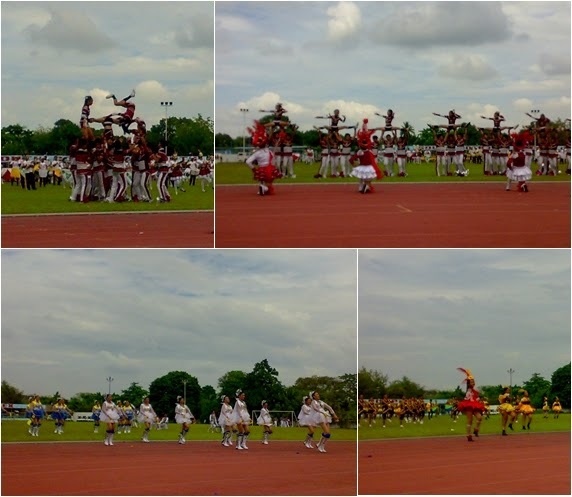 On Monday January 5, 2015, the Hinugyaw Festival 2015 Drumline Competition took place at the South Cotabato Sports Complex in Koronadal City. 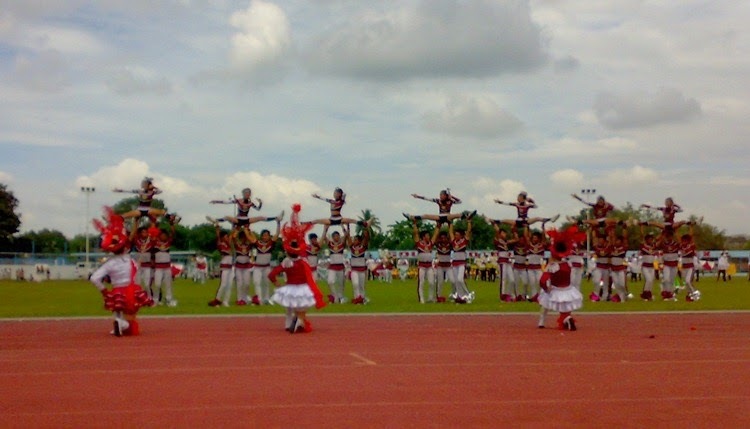 The competition was participated by a total of six (6) contingents coming from various secondary schools in South Cotabato. Libertad National High School drum line was declared Champion besting the other five (5) contingents from Poblacion Polomolok National High School, Christian School of Polomolok, Tboli National High School from the Municipality of Tboli, Alah Valley Academy from Surallah and Marbel-7 National High School from City of Koronadal. Libertad National HS bagged the P70,000 cash prize and a trophy. "LINHS deserved it, they showed us a lively performance and their routines were clean and well-executed", said one of the spectators. Meanwhile, Marbel-7 National High School and Poblacion Polomolok National High School were declared 2nd Place and 3rd Place respectively. Below is the complete result of the Hinugyaw Festival 2015 Drumline Competition.